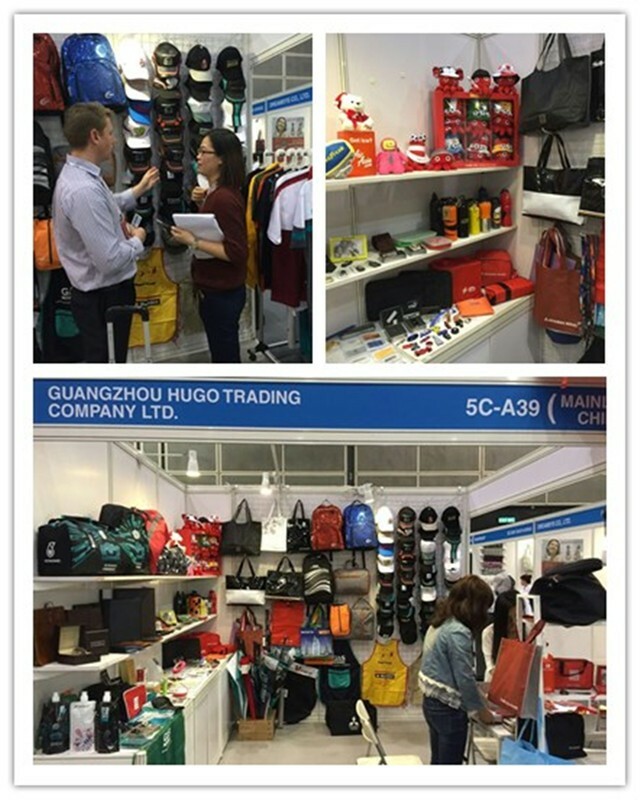 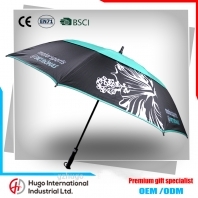 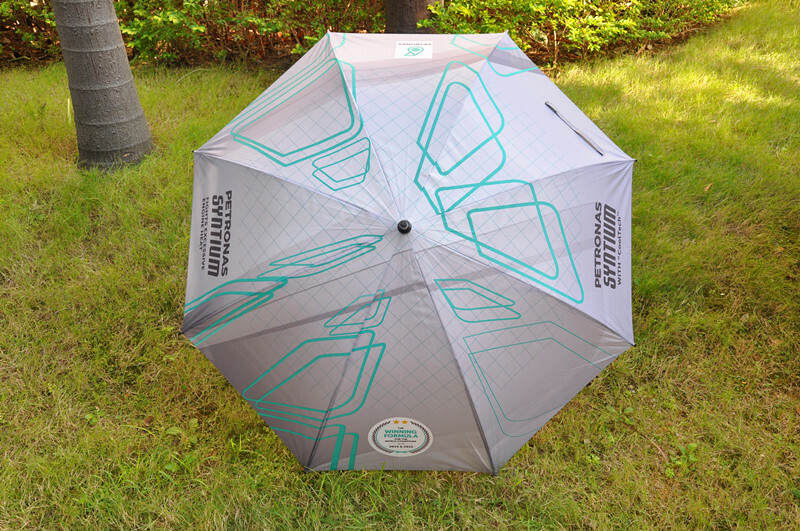 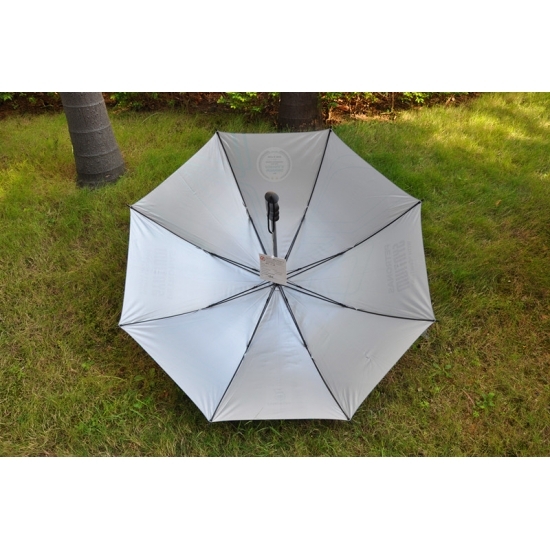 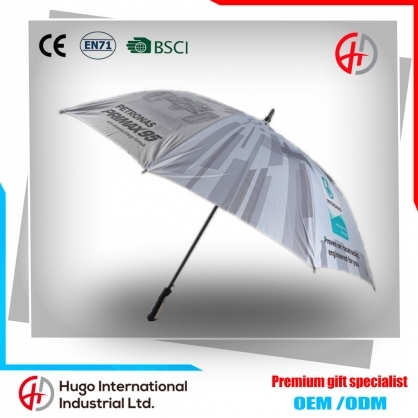 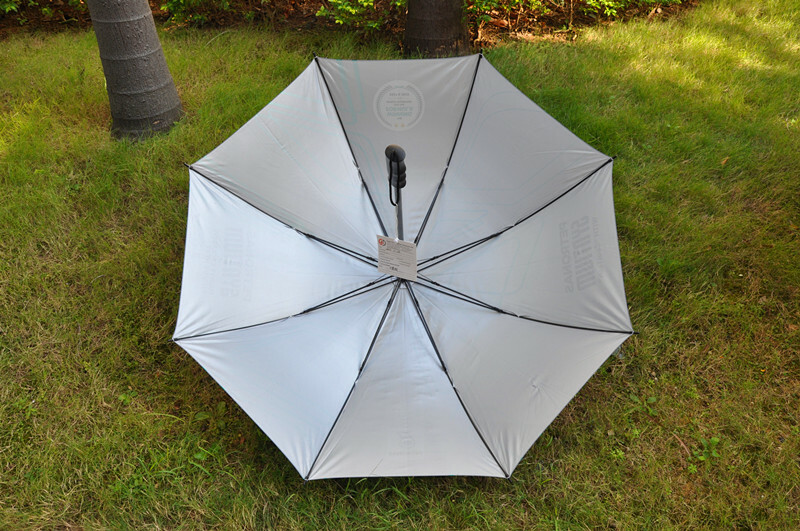 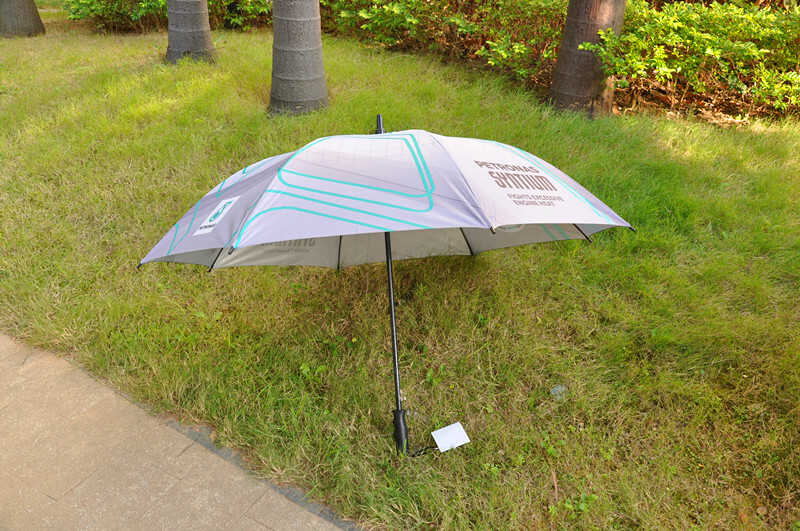 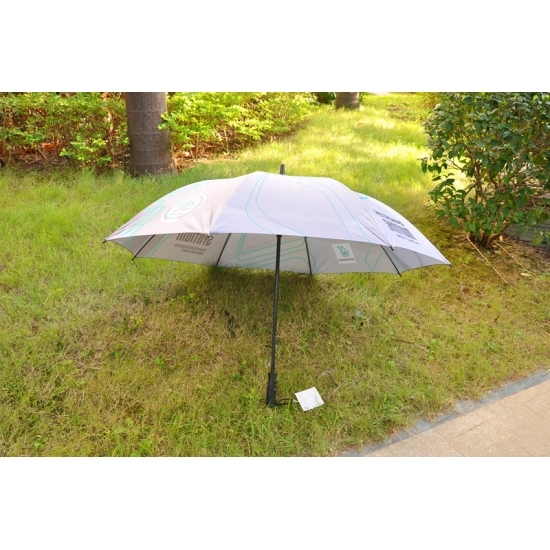 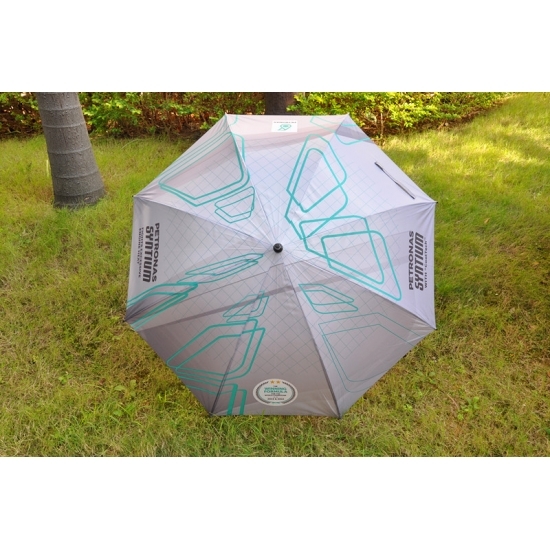 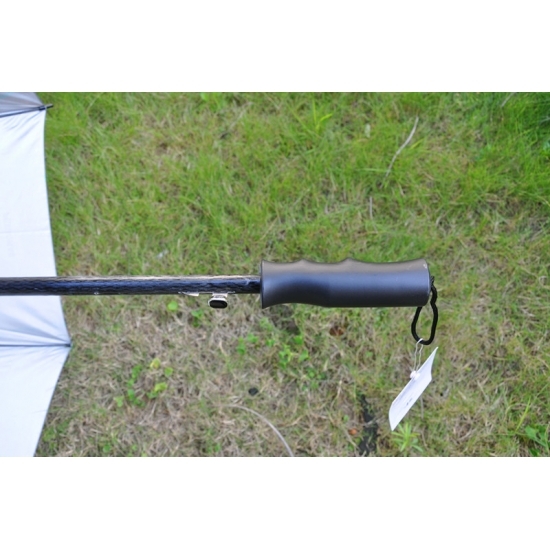 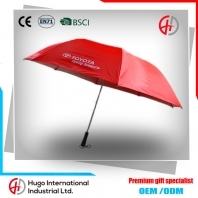 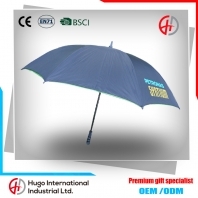 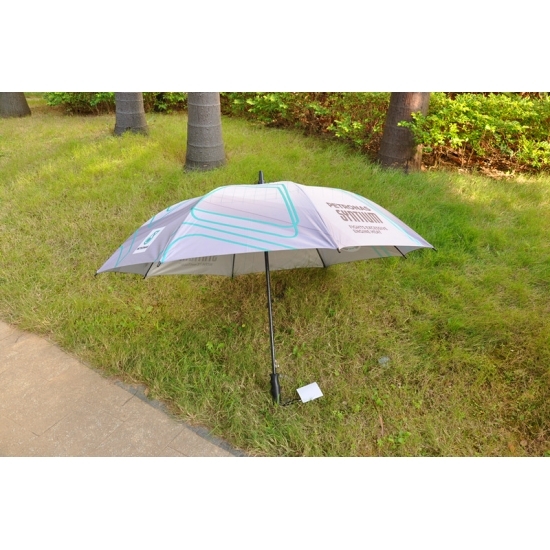 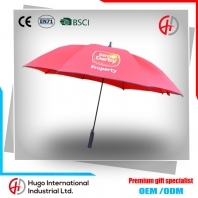 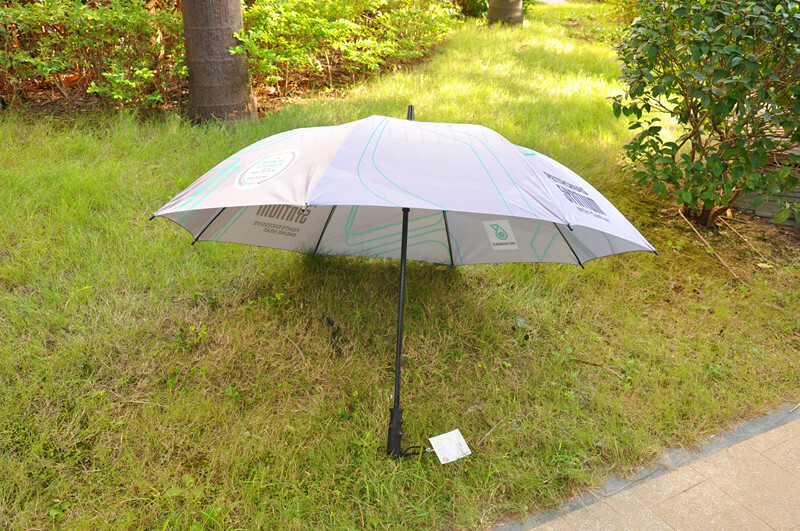 High quality, competitively priced Straight Umbrellas for B2B, wholesale and retail buyers, made by top manufacturers in China. 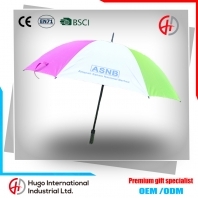 A: Honestly, it depends on the order quantity and the season you place the order. 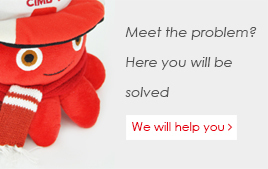 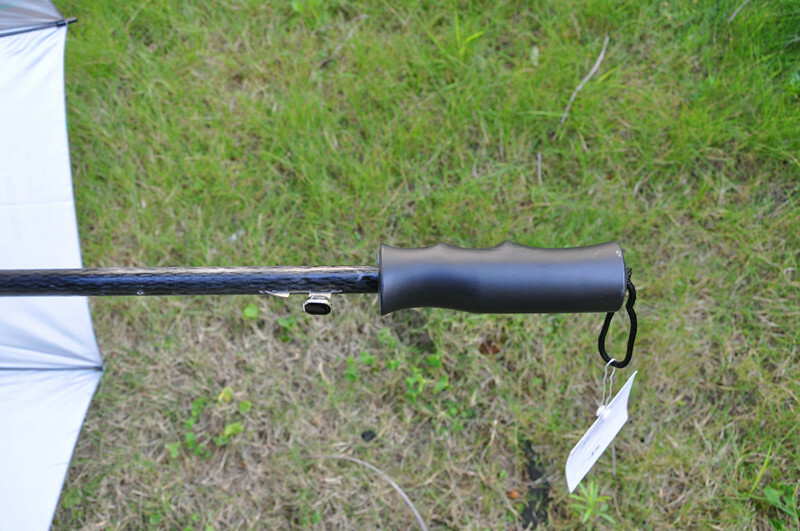 The lead time is about 20-30 days.